The Working at Height Regulations 2005 (WAHR) have no minimum height requirement for work at height. They include all work activities where there is a need to control a risk of falling a distance liable to cause personal injury. This is regardless of the work equipment being used, the duration the person is at a height, or the height at which the work is performed. It includes access to and from a place of work. 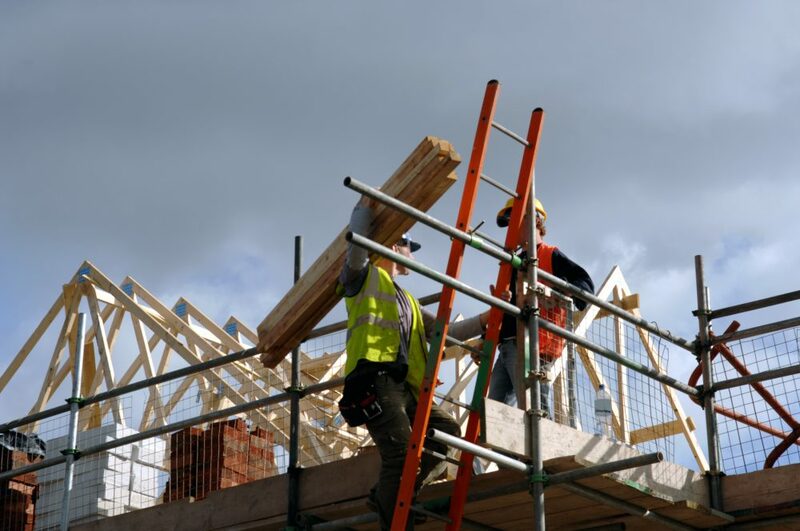 The Work at Height Regulations purpose is to prevent death and injury caused by a fall from height. The regulations apply to employers and anyone who instructs/contracts others to work at height. All work at height should be adequately assessed by competent and trained people. The correct choice of equipment is extremely important in reducing the risks. Assessing the potential dangers when working at height is crucial, in order to prevent potentially fatal accidents and also potential fines for your business. The Safety First team has many years of experience in Height Risk assessment. We will carry out a full assessment and detail our findings, ensuring that you are compliant with WAHR regulations, in a comprehensive report.